This collection of 26 stories contains some of Joe R Lansdale's favourite and most violent dark horror tales. 'God of the Razor' introduces the dark god behind serial killers. A martial arts fight to the death between a reluctant champion and a sadistic alpha male, is featured in 'Master of Misery'. Human sacrifice, to ensure prosperity or as a coming-of-age ritual, are themes of 'On a Dark October' and 'Duck Hunt'. In 'The Fat Man', young boys learn the hard way that some mysteries should not be investigated. Many of the tales are truly weird, such as 'Chompers', the story of the false teeth with an appetite. Dot waitresses on roller skates at the Dairy Bob, doesn't care for smoking, at least partly on account of her dad having never returned from a cigarette run, and carries on the family tradition of philosophizing. Life hasn't done her any favors in her 17 years so far. But if there was ever a heroine built for turning things upside down and seeing what shakes out, it's Dot. 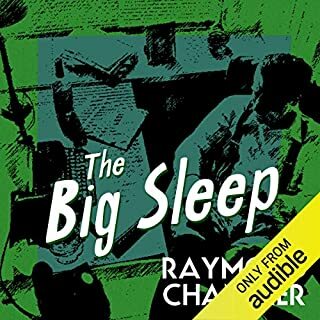 Determined to find out who she is and why she's the way she is, an opportunity presents itself when her heretofore-unknown uncle suddenly moves his camper into the front yard. 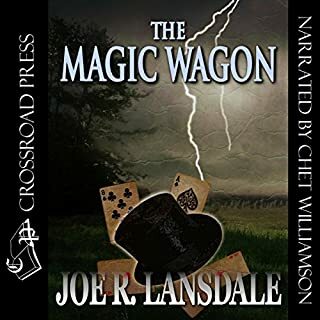 As in his classic novels The Bottoms and The Magic Wagon, Lansdale instills place with character and character with place. Here is an overlooked world and a cast of real folks that prove unforgettable, all rendered in one of American fiction's most authentic voices. ©2017 Joe R. Lansdale (P)2017 Blackstone Audio, Inc., and Skyboat Media, Inc. 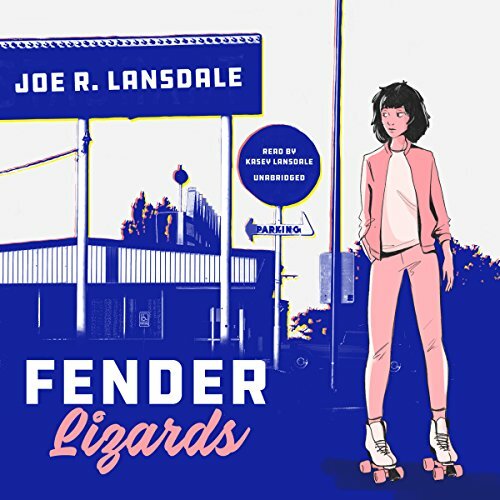 I had no idea what I was getting when, on a whim, I downloaded Fender Lizards by Joe R. Lansdale. Lansdale is a favorite of mine. He writes in many genres and so you never know what you are gonna get when you leap blindly into his world. And, as often is the case, what I got was something I didn’t quite expect yet fell in love with. Fender Lizards is basically a book about a roller skating waitress who decides to start a Roller Derby team. 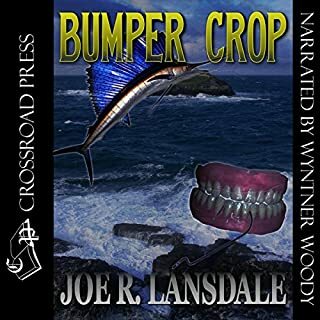 Lansdale takes this simple story and makes it come alive with witty dialogue, an engaging main character and lots of humor. Fender Lizards is like a spontaneous road trip with a fun new friend. You don’t know where exactly you’re heading but you sure as hell are enjoying the ride. Kasey Lansdale handles the narration with simple lovable charm. Fender Lizards is a first person tale, and Kasey becomes Dot. She infuses the tale with an almost musical style, using an upbeat tempo and catchy twang to fully pull the listener into the story. It seams impossible not to like Dot, and even when she can be frustrating, she’s like cute little sister frustrating. Fender Lizards is a prime example of how fun a well told story with engaging character can be when brought to life by a talented performer. A appealing coming-of-age story, quite different from the crime and horror novels I've read by Mr. Lansdale, but no less entertaining. As usual, the characters are memorable, there's a nice dose of humor and you can't wait to find out what will happen next. Kasey Lansdale (the author's daughter) does a superb job of narrating the story. Highly recommended! Excellent match between voice and story. It's as if the book was written specifically about and for Ms. Lansdale to read aloud. A short and bittersweet tale of adolescence and growing up poor but doing fine in spite of that. Not the norm. for landsdal. as usual the character development and story line was perfect. Would you consider the audio edition of Fender Lizards to be better than the print version? Yes! Kasey Lansdale's narration breathes life and soul into this wonderful novel. She is perfect! What other book might you compare Fender Lizards to and why? 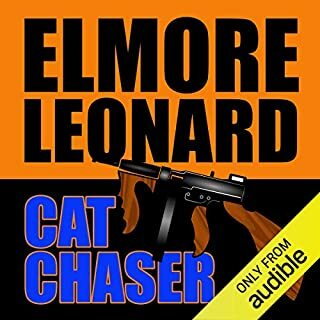 It is just as funny as the Hap and Leonard books. In this one, though, the author has nailed the female perspective. What does Kasey Lansdale bring to the story that you wouldn’t experience if you just read the book? Kasey Lansdale is the voice of East Texas! Her narration is beyond perfection! I was moved by every moment of this book. It is funny, irreverent, and the characterizations are unforgettable. 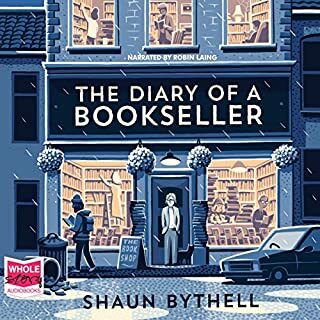 I love this book and I will listen to it again. And again. It is so sweet and hilarious. Although there are legions of imitators, there is only one Joe Lansdale. I hope he revisits the characters of FENDER LIZARDS soon. Of all of his amazing novels, this one is my very favorite. Kasey Lansdale brought this novel to life and is perfectly suited to the reading of this novel. 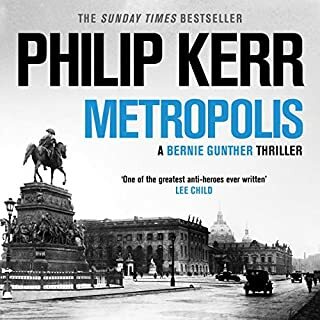 I cannot praise the novel and its narration highly enough!